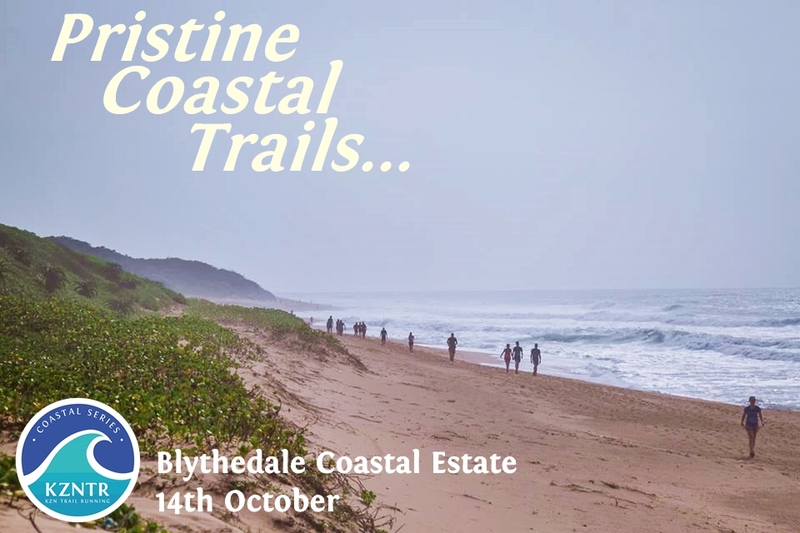 Sublime seaside trails for everyone at Blythedale! The first event in the Coastal Series at Rocky Bay was a huge success, drawing record numbers of participants for that venue. The tone has been set for a bumper summer on the trails! Runners and walkers can expect more stunning seaside terrain and scenery in the second installment of the Coastal Series this Sunday. Blythedale Coastal Estate is an oasis of unspoilt indigenous coastal forest on the north coast of KZN. Explore a mixture of single track, jeep track and beach trails and enjoy all the beauty that the indigenous fauna and flora have to offer. All the while, keep scanning the ocean horizon and you could spot whales or dolphins! The trails at this special venue on are not freely accessible to the general public so it’s a real treat to be able to experience them. We can’t think of a better way start the day!